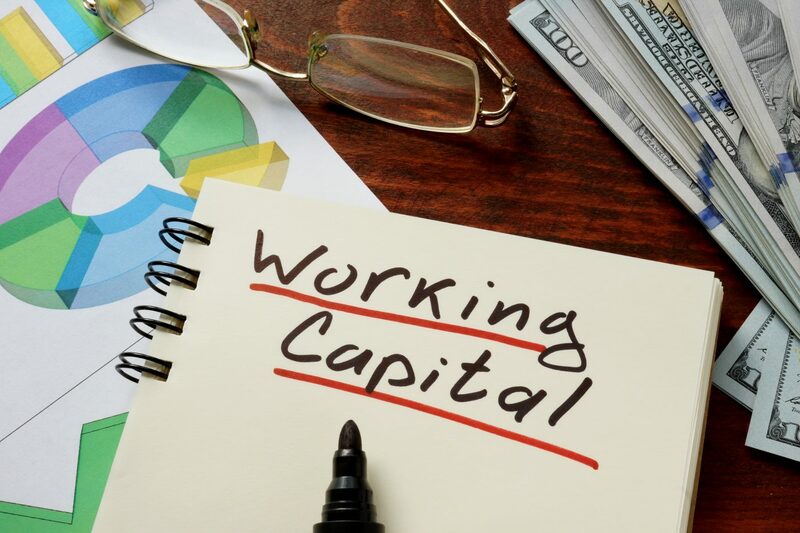 First, it is important for a small business to understand what working capital is. Working capital is seen as the money needed to run the day to day operations. Many small business owners aren’t aware of how to approach banks and lending institutions to get working capital loans or credit to finance their working capital. 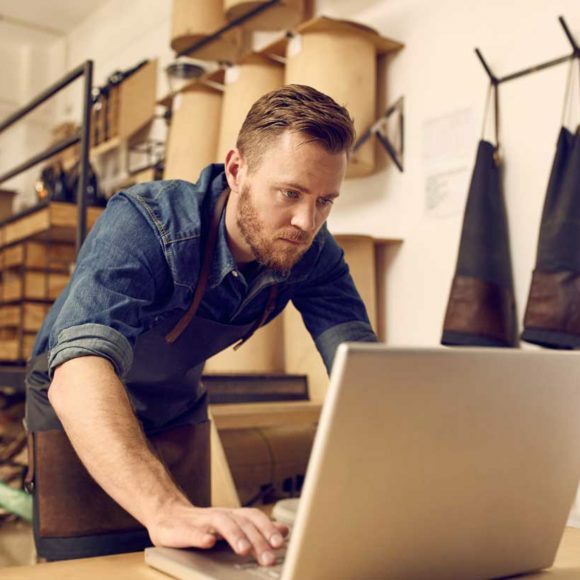 This guide can help small business owners understand the ways to support their businesses. There is a visible difference on why a business may need a business line of credit or term loans. Business Line of credit is provided for a small period and can be used to purchase equipment or use funds to expand operations. This is provided to businesses who have cyclical needs such as the times when there is a recession, a merger needs to be completed, or funding for exceptional needs. they are the most preferred and can be received within days. Term Loans is another name for working capital loans, on the other hand, is what working capital is financed through. They are provided for a time of several years and is used to meet the monthly needs of a business. They are to be paid with interest and in tranches. Term loans help solve permanent working capital needs, pay for new hires, or support professional fees or tax filings. They are seen as an alternative to equity finance or share capital finance. As mentioned above, it is important to understand what finance does business needs. The term loan is the perfect choice for working capital needs as it is specially created to meet the daily needs of a business. Because irregularities in business planning and receipts can create cash flow problems, a business line of credit is more appropriate. For those seeking working capital loans for the first time should use budgeting as a means to assess their working capital needs. It is important to consult an expert or seek professional services if a budget is not present. An established business will know the right amount and timing to seek term loans for working capital needs. Working capital loan applications are usually processed within hours, but it is highly recommended for a business to apply for them well in advance. A bank will usually look for the working capital ratio as a means to derive how much is genuinely needed by a small business. They will look for current assets such as cash at hand and in the bank, the current level of inventory, any prepayments done, and current trade receivables that are due in the short term. Current liabilities are usually expenses due within a year and may include salaries, purchase of material, and regular operational expense and bills. They may also look for fixed costs that need reduction. Negative working capital is a sign of either overtrading or an inefficient business process. For this, an audit may be called. Regardless, a small business should apply financial discipline in their record keeping practices to have a transparent picture of working capital needs.